Just the color refills you need for customizing these pressed eye shadow empty palettes in our Yahoo! store. ER-70, ER-77, ER-79 are discontinued by the manufacturer. 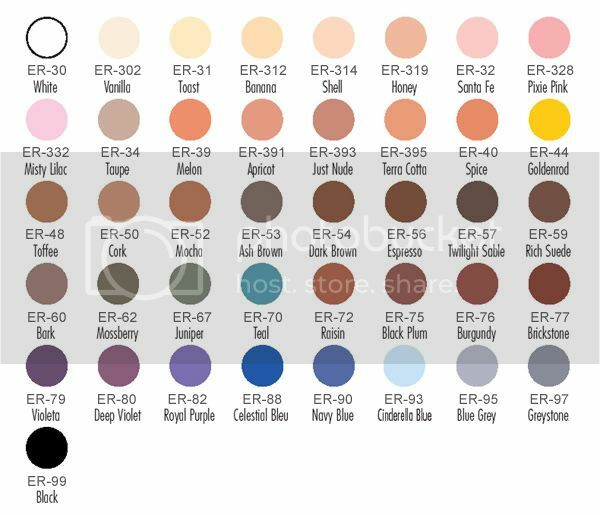 After you make your purchase, please give us your color choice(s) from the swatches above. Some shades may require 3-7 days to special order and get them in for shipment.